Check Out Our Amazing Birthday Sparklers Packages! A birthday is a very special moment in everyone's life, it is the perfect time for family and friends to gather together and celebrate. Typically, there might be a nice meal, cake, punch, decorations, and lots of good times for everyone. 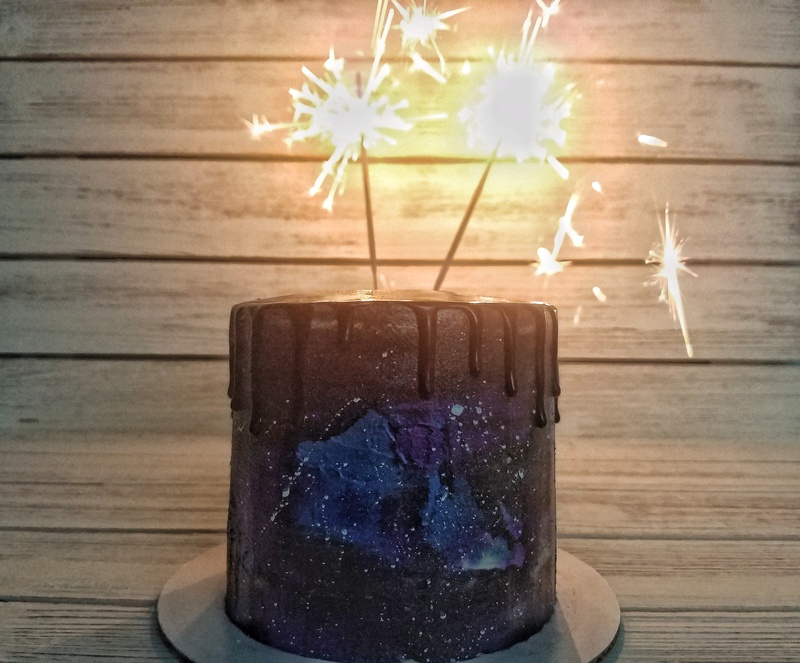 If you are looking for a way to make your birthday party something a little more unique and fun for all who attend, consider adding birthday cake sparklers to the top of your cake. One of the latest trends to take off over the past few years is replacing the tried and true candles on top of the cake with birthday cake sparklers. For many years, this simply wasn't possible as the sparklers were poorly made, unreliable, and made a lot of smoke. No one wants sparklers like this on top of their carefully baked and decorated cake. Very few adults want their cake covered in candles, the older you get, the more likely you are to need the fire department to help put them all out. The worst part, you probably don't have enough cake to feed everyone, including the firefighters. Make this much simpler by using number sparklers to indicate the age of the person celebrating. Even kids will get a big kick out of seeing their 'New" age displayed on top of the cake using birthday cake sparklers. This is only the beginning. Instead of using number sparklers, you could just as easily use our 6-inch bottle top birthday cake sparklers on top of the cake. These birthday sparklers are designed to burn for 50 seconds emitting a shower of golden sparks that won't hurt the cake or leave ash stains on your tablecloth. Our cake sparklers are unlike the old-school sparklers designed exclusively for outdoor use that gave off huge amounts of smoke into the air. The last thing you want is to have a massive cloud of smoke floating around your home during your celebration; this is a fast way to bring an end to the party as everyone scrambles to get outside for a breath of fresh air. Both bottle top birthday sparklers and number sparklers are made using steel wire stems that emit no smoke. Each package of bottle top sparklers contains six individual sparklers, so make sure you buy enough to get the job done. You may even want to pick up a few of our standard sparklers for your guests to enjoy during the party. It takes more than a few candles, some streamers, and a cake to make the party memorable. At Wedding Sparklers Outlet, we carry 6-inch bottle top/birthday cake sparklers and number sparklers that can be used to indicate the person's age. Let us help you create a birthday party your friends and family are sure to remember for many years to come. Be sure to order plenty of birthday sparklers for everyone to enjoy on this special day.